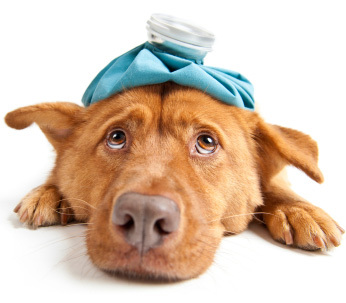 Welcome to Animal Medical Clinic of Indialantic. 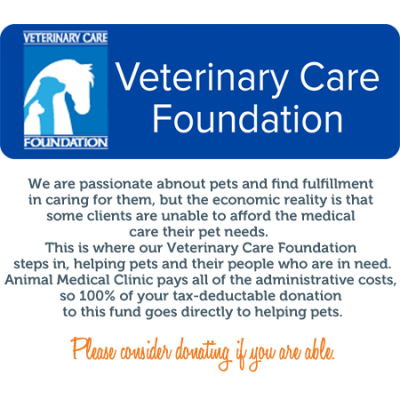 We are a full-service veterinary practice with skilled veterinarians who have a wide range of skills and expertise. 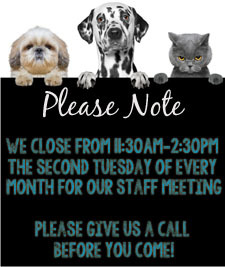 Our entire staff is knowledgeable, compassionate, and well-trained. We place a strong emphasis on quality medicine and top caliber client service. 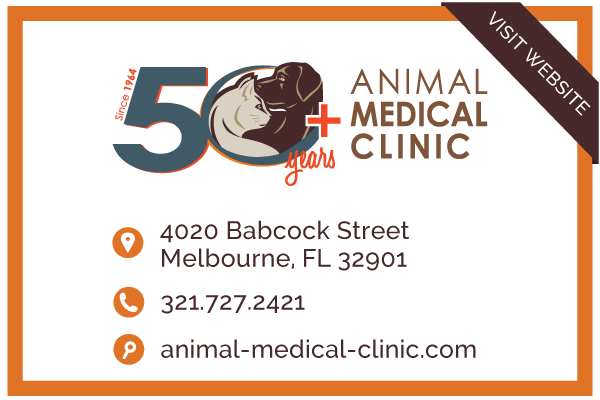 Our practice is affiliated with Animal Medical Clinic in Melbourne, which has served the South Brevard area since 1964. 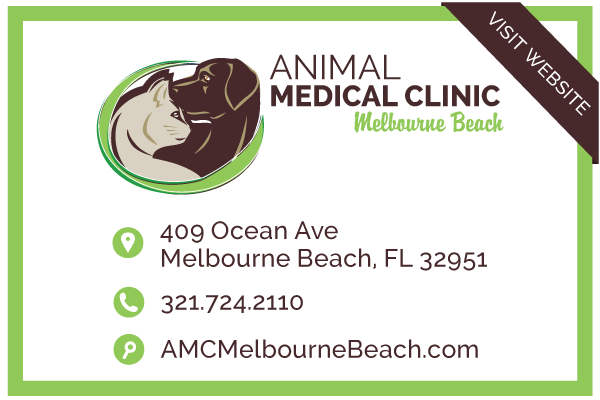 In 2015, we were pleased to acquire this location in Indialantic to deliver our high quality veterinary services to beachside pet owners. 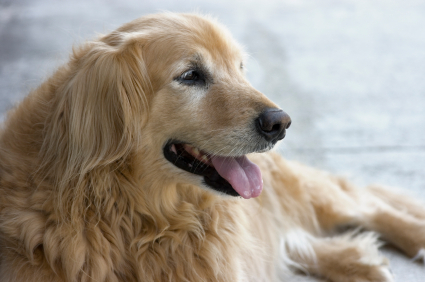 Our services in Indialantic will include annual well visits, surgeries, spay and neuter, and holistic medicine.